Crowe has recently been appointed to undertake a major study of the cost of childcare in Ireland. 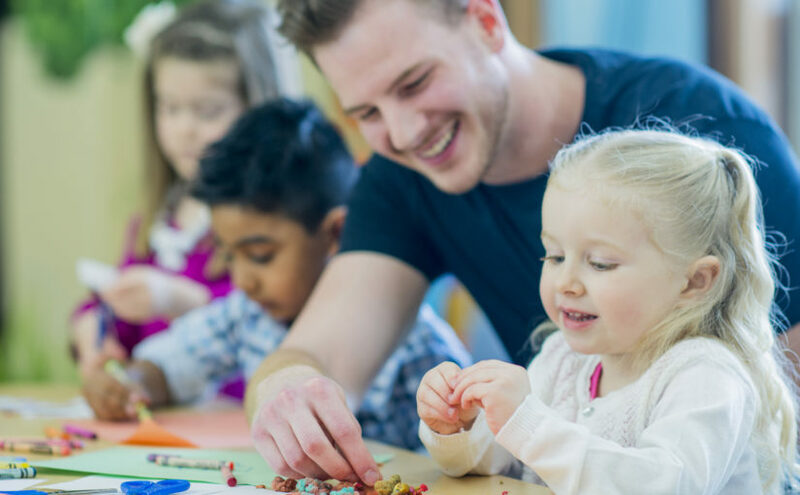 The Department of Children and Youth Affairs has announced Crowe’s appointment to undertake a 10-month study into the cost of affordable childcare in Ireland, meeting a commitment within the Programme for Government. Speaking on the launch of the review, Minister for Children and Youth Affairs Dr Katherine Zappone noted: “2017 has already seen the achievement of many important goals to deliver quality, accessible, affordable childcare to Irish families. In April of this year I promised that we would deliver the benefits of more affordable childcare to Irish families. After months of hard work we can confirm that 86% of eligible childcare providers have signed up to deliver these measures and the families of tens of thousands of families are now experiencing lower childcare costs as a result. Further details can be found on the Department’s website.